TransAfrica Radio Listen Live Online . 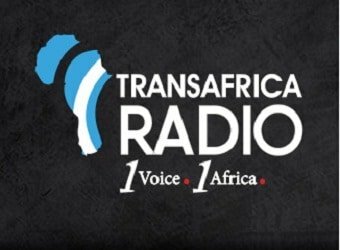 TransAfrica Radio is Africa’s very first satellite radio station . It is the only strictly 100% African Music station on earth promoting Africa 1 song at a time . It has been at the forefront of digital Radio on the African continent since 2000 and the TransAfrica brand is a respected name within the community of opinion makers, early adopters of trends & technology and Influencers.